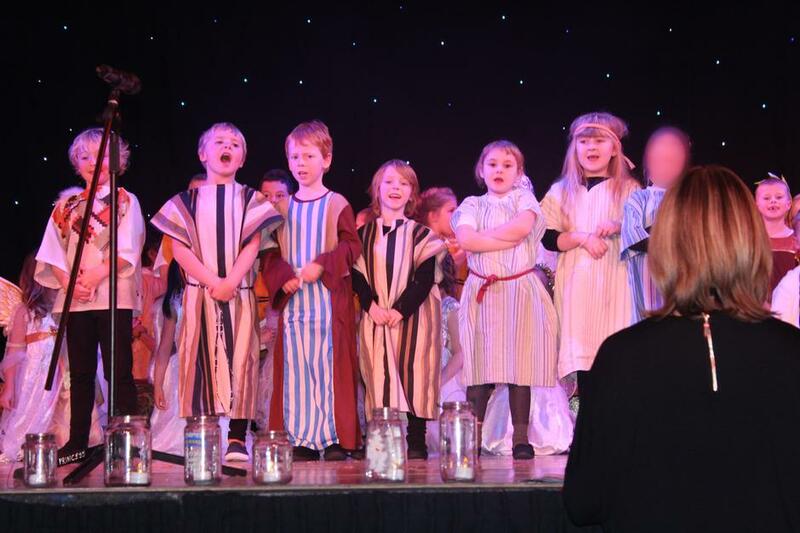 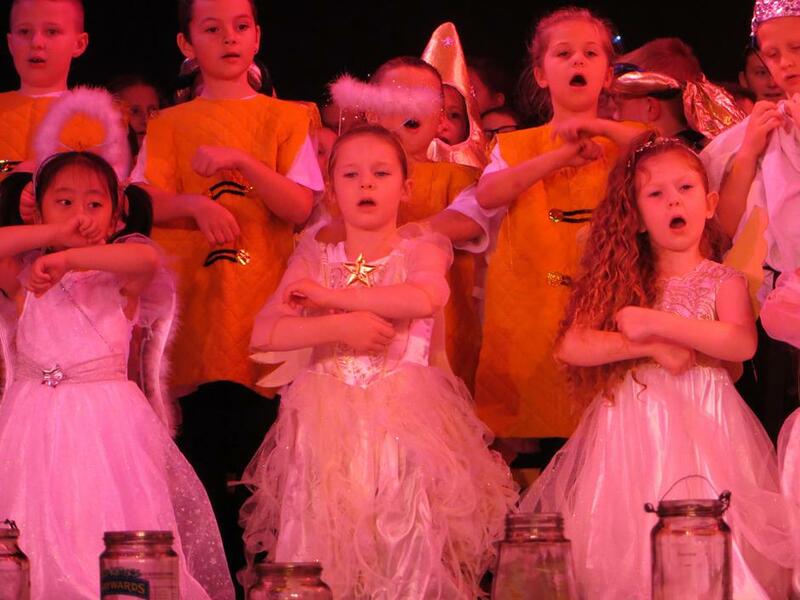 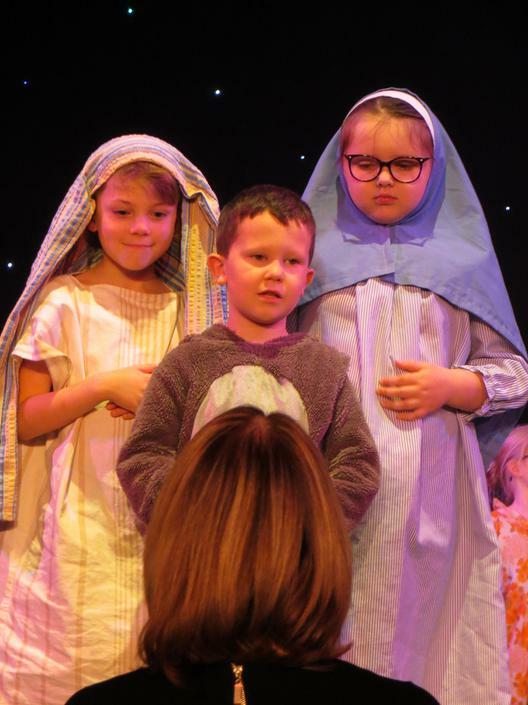 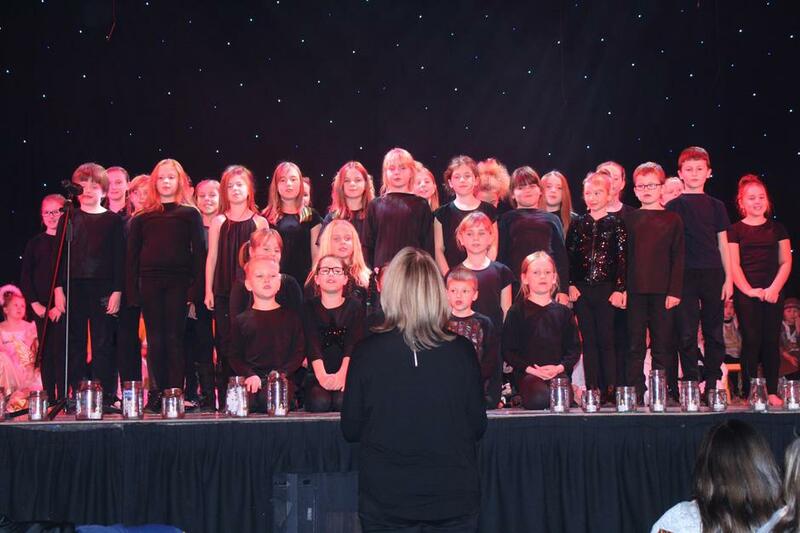 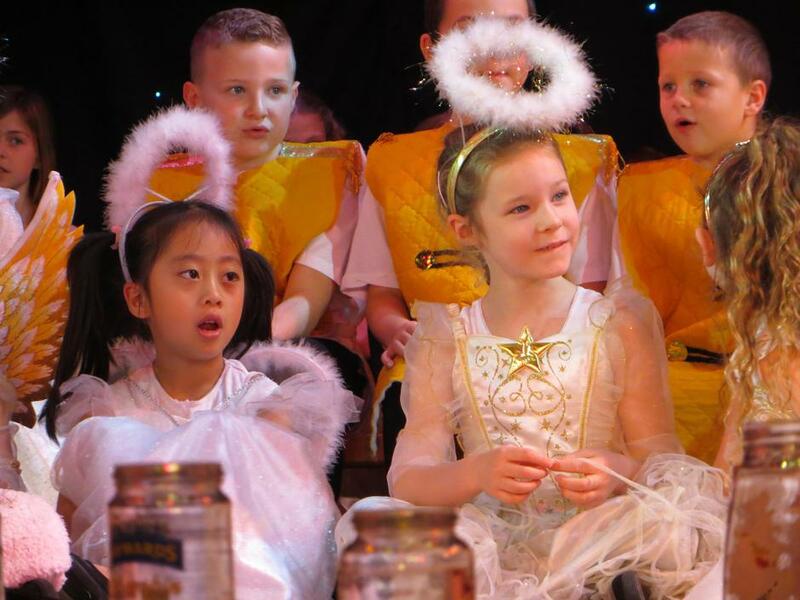 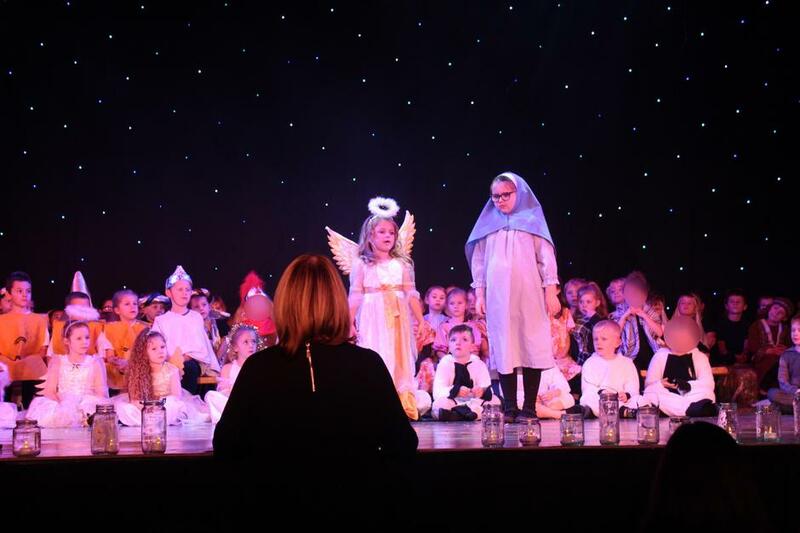 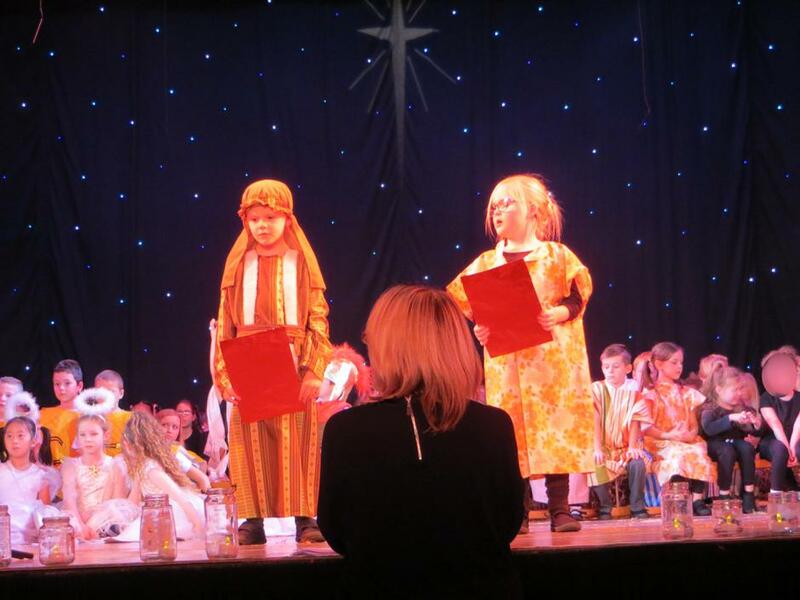 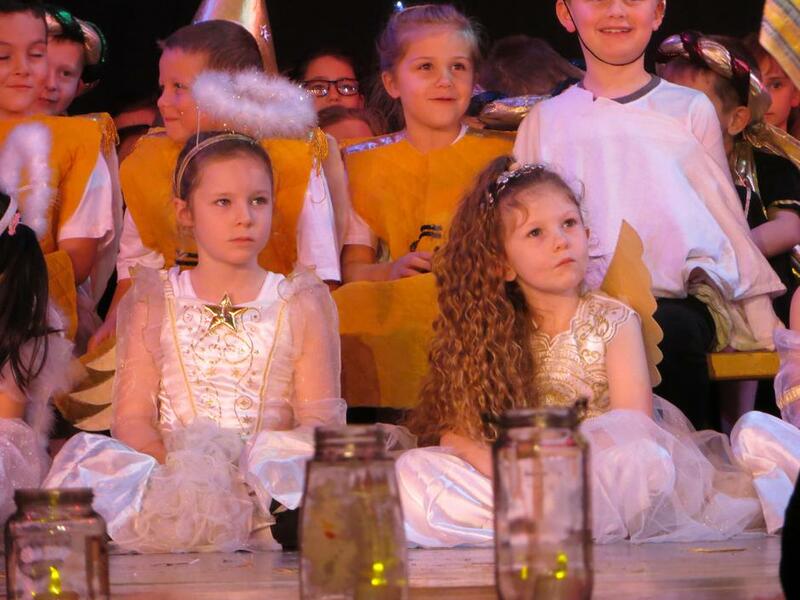 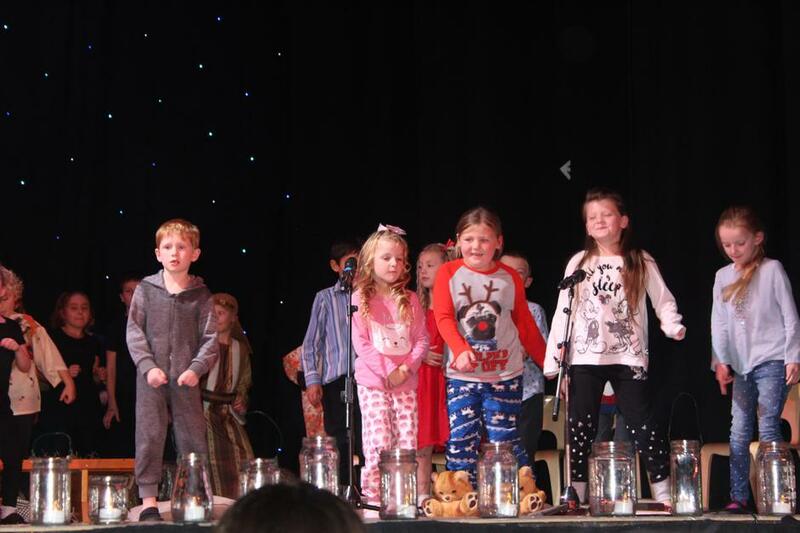 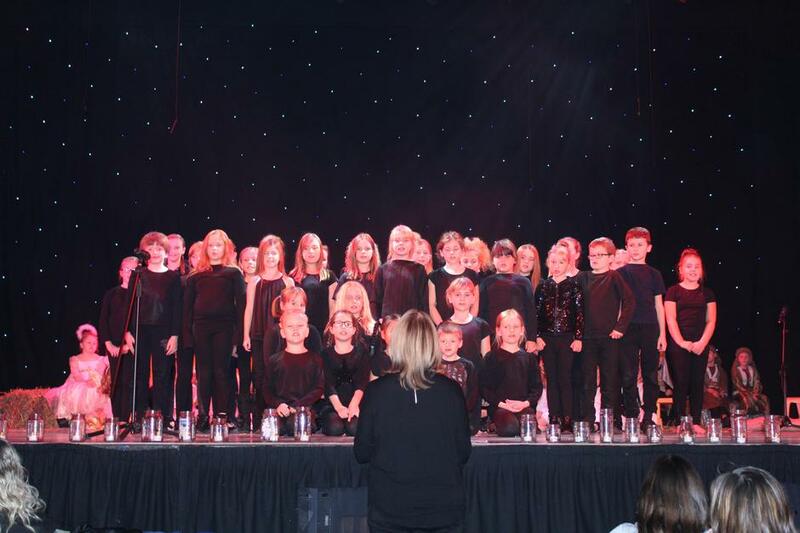 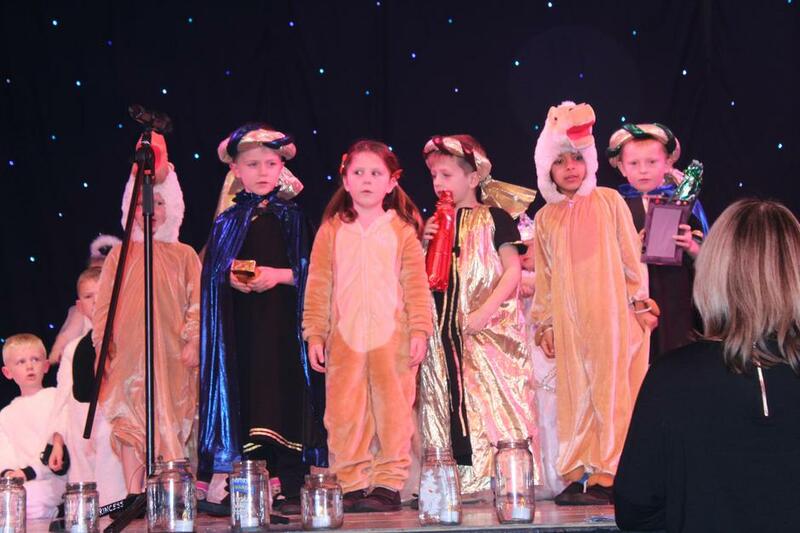 Key Stage One and our Performing Arts Club took to the stage at the Princess Theatre on Tuesday evening. 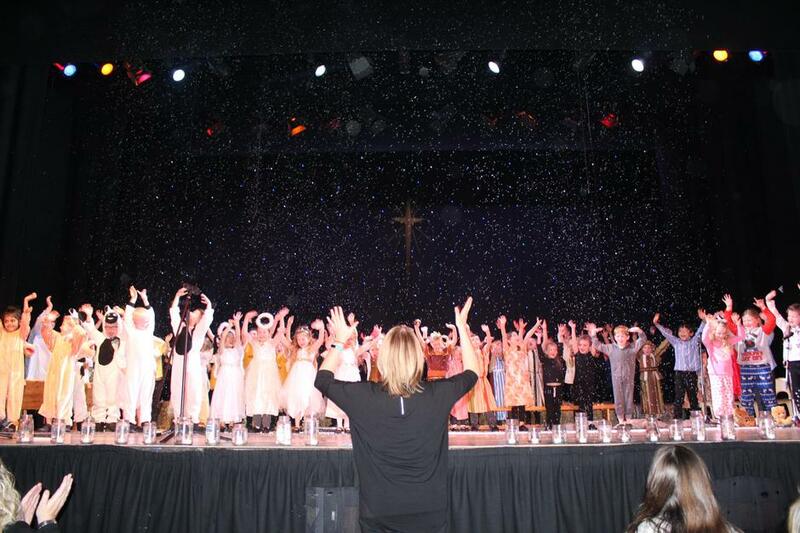 It was a wonderful evening. 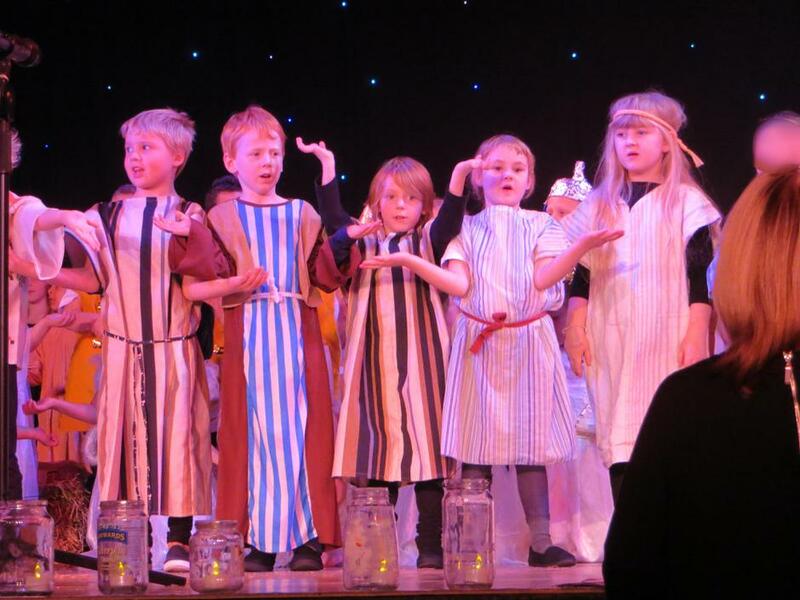 We were entertained with magical singing and acting. 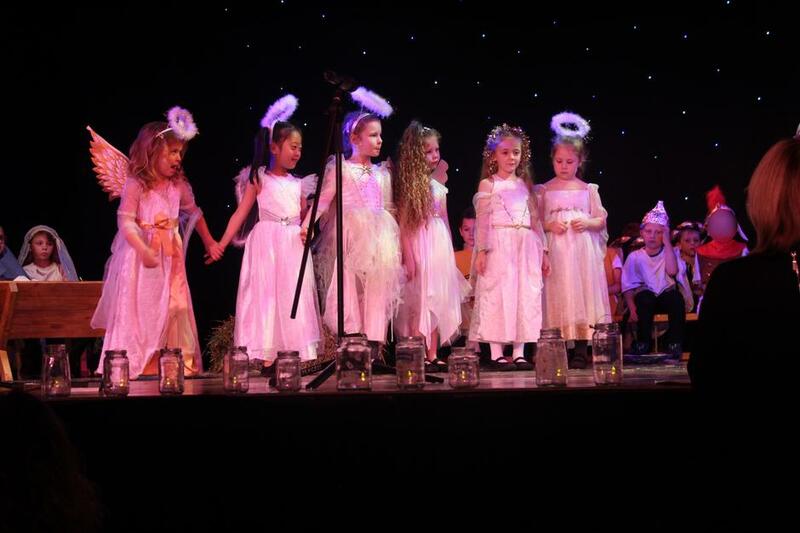 Christmas is well and truly on its way!